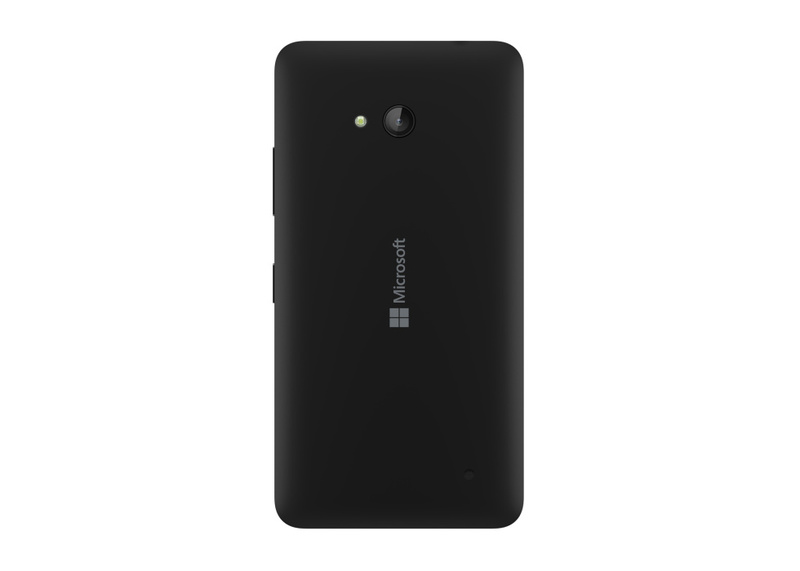 Have Microsoft created the perfect budget smartphone? With previous releases from Microsoft at the lower end of the budget, the 535 and 435, Microsoft have released a low end smartphone that is making a lot of noise being heavily advertised and pushing big features like Cortana and the Microsoft band. Out of the box the device is sturdily built and looks like the previous Microsoft releases. The device does have a plastic feel to the back cover however this is detachable. A 5 inch Corning Gorilla Glass, Clearblack IPS LCD display with 294 ppi is a real eye pleaser. Like all phones the screen is a magnet for finger prints however when using the device these are not noticeable. Powering the 640 you have the Qualcomm Snapdragon 400 1200mhz processor, 8GB memory and 1GB RAM all powered with a 2500mAh battery. The processor is powerful enough to keep your experience of the Lumia flowing. The battery is very impressive and can last a full day of heavy use before a charge is needed. The 8GB on board memory is suffice although this can be extended with the microSD slot. The windows OS is fun and simple to use. The live tiles on your home screen can be customised to your personal needs. You can pin your favourite apps to your home screen as well as your favourite websites, videos etc. You can choose whether to have your tile small medium or large. There are two tiles which cannot be removed from the home screen, these include shortcuts to your settings and mobile data. Currently installed on the phone is windows 8.1 denim with the future update of windows 10 guaranteed with this phone. There are two cameras on the Lumia 640, the front facing camera is a rather disappointing 0.9 megapixel camera. For the selfie lovers you will not be totally disappointed the camera has a wide angle lens which allows adequate selfies. In low lighting the camera is still suffice however there is a lot of noise added to the picture. The 535 has a 5 megapixel front facing camera which would have been a nice addition to the 640. The 8 megapixel camera on the rear is fantastic. Shooting full 1080p 30fps videos I was very impressed with the quality and depth of colour. Although some people are disappointed a carl zeis camera lens is not included on this device I must say the camera does not disappoint. There are two different camera applications on the 640. One can be found preinstalled as Lumia Camera on the main menu, the other can be found on the drop down notification bar at the far left. Both applications let you take pictures however the lumia camera app lets you adjust iso, shutter speed etc. You can download more lenses from the app store one particular nice feature of the camera is the lumia refocus – Take a snap focus on one element of the picture, want to focus in a different part of the picture you had taken just open the picture and refocus. You can also add in a colour drop for that extra wow factor. The lumia camera also has a feature that can be turned on ‘live pictures’. This records seconds before the picture is taken. A nice feature to have when you see everyone adjust themselves quickly before the final cheese. The speaker on the 640 is loud. Although this can be muffled when the ‘hole’ at the back of the phone is covered. However, the speaker is impressive. Cortana, Microsoft’s assistant may be familiar to some Halo fans is a useful addition to the Lumia experience. Ask her to set reminders, send texts and answer your questions. Cortana like google and siri voice activation’s can be funny. Asking her what noises an animal makes or to tell you a joke you will generates funny responses. The windows app store has increased in apps since the last time i used a windows phone. However there still feels to be a lack of apps available that you would find on android or iOS. Hopefully in the near future Microsoft will expand their app store again and recognise that people may not shift operating systems if they can not find their favourite app! The phone has a number of apps pre- installed – Skype and Mix radio to name but a few. One app that stands out is Fitbit. This app will track your daily statistics from walking distance and diet to help you achieve your fitness goals. Fitness is perhaps the new fad to enter the mobile arena. As well as being a selfie obsessed nation we are generally wanting to be more active and healthier. ‘Achieve more with Lumia’ is the slogan taken directly from an advert for the 640 and Microsoft band packaged together. Thus leading consumers to believing that wearable technology would only benefit you and help you achieve that healthier lifestyle. I am not a lover of wearing watches however i would like to be a little fitter than i am now, would the Microsoft band help me meet my goals? The band would allow more accurate information for the fitness apps added to this I can check messages and calls. 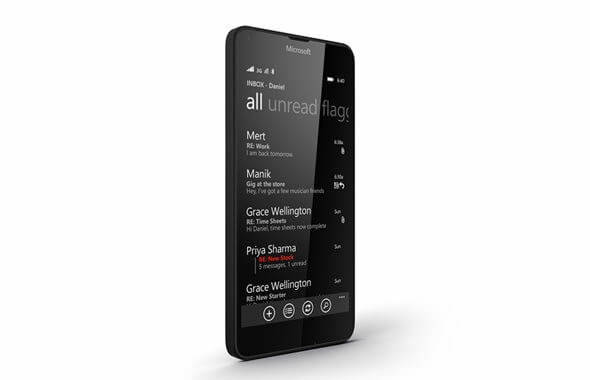 Can the Microsoft Lumia’s Cortana seduce android and iOS users to try something new? I had a brief affair with a windows phone in 2013 that ended with a cracked screen and my inevitable return to android. I feel that I was not missing anything by going back to android as the windows market was still too new and needed a lot of creases ironed out before I would return. The 640 provides a fantastic deal to anyone wanting to try something different and new. The 5 inch IPS LCD display is fantastic, watching Netflix and YouTube videos are flawless. Cortana is a fantastic personal assistant and the cameras on the phone are satisfactory, the 640 has made me consider returning to the Lumia world.